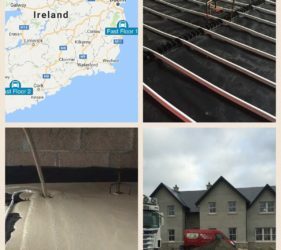 We are Ireland’s leading Floor Screed Contractor, with an unrivalled track record of successfully completed flowing floor screed projects across the Island of Ireland. 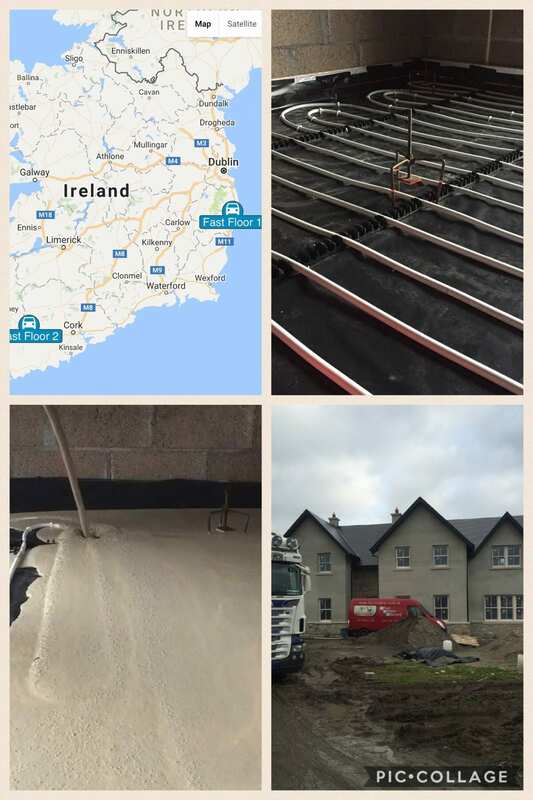 We revolutionised the installation of flowing CE certified Sudanit 280 Alpha Hemihydrate screed across Ireland with our innovative Mobile Screed Factories. These state-of-the-art machines are fully automated, mobile, computerised batching systems – custom built by Bremat in the Netherlands, specially for Fast Floor Screed. Mounted on ridged trucks, makes it easily manoeuvrable for site or on-street setup. 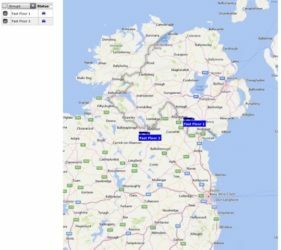 Help Raise €300,000 For Cappagh, Carbury & Kilcock GAAs! 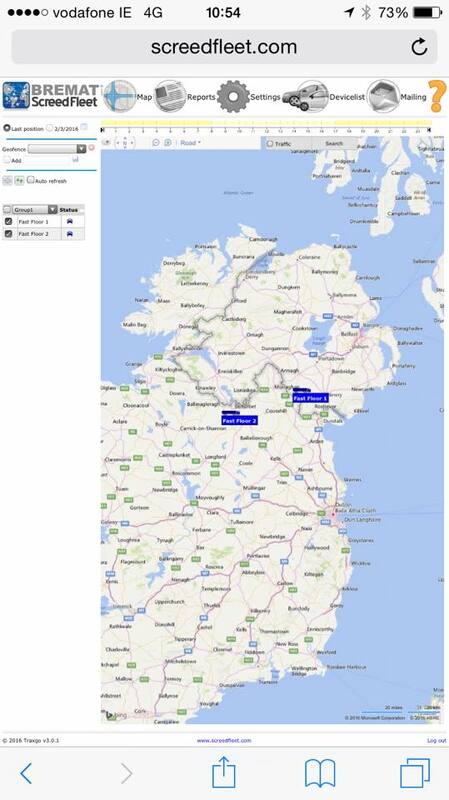 Fast Floor Screed is coming to town!